Andrew led the multi-disciplinary team which secured the allocation of the site for a mixed use development comprising some 2,000 dwelling houses, a 2 stream primary school and significant areas of public open space. 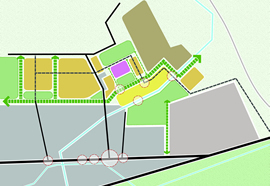 The company is now taking forward the planning application for the Phase I site and is acting as overall project manager on behalf of Ashdale Land & Property Company Limited. 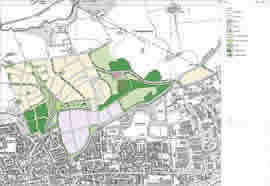 Due to the sites industrial history, the development presents a range complex issues that require to be resolved and the company are working closely with the team of external consultants and West Lothian Council to ensure that this significant development site can come forward at the earliest possible opportunity.